Reading has been one of my favorite hobbies since I was a child. Books helped me develop my imagination and creativity. It was only natural that I wanted to pass on this hobby to my child. 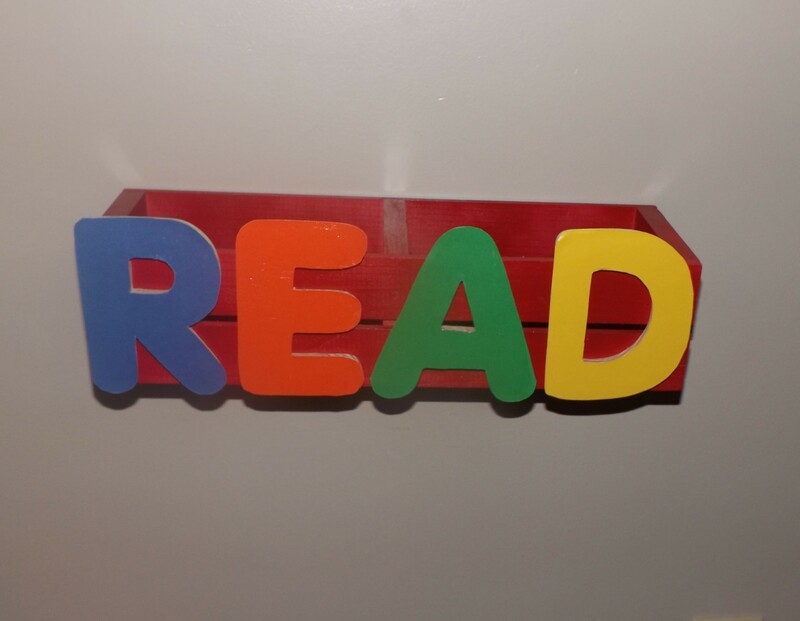 I am happy to say that my son loves books. He can’t read yet (he’s only 2 years old), but he enjoys pointing out all the numbers, letters, and, pictures on the pages. 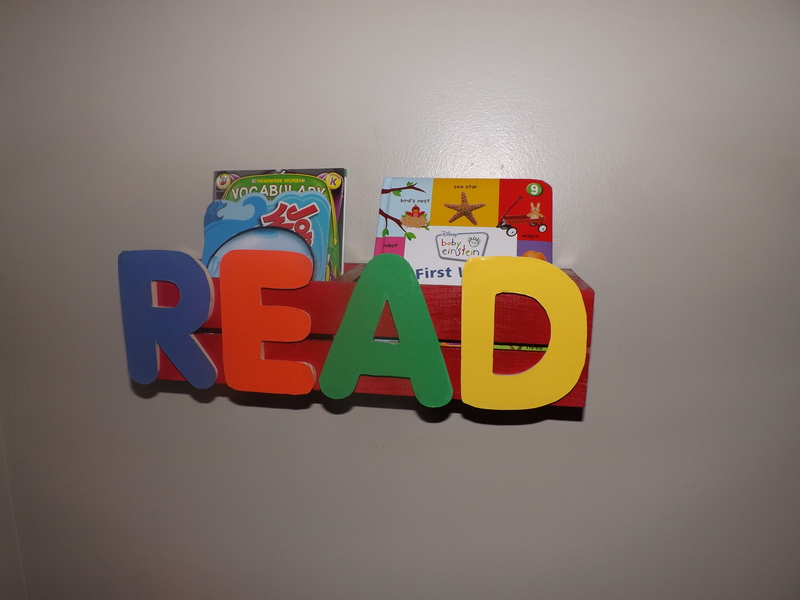 This project is a result of our love for reading. 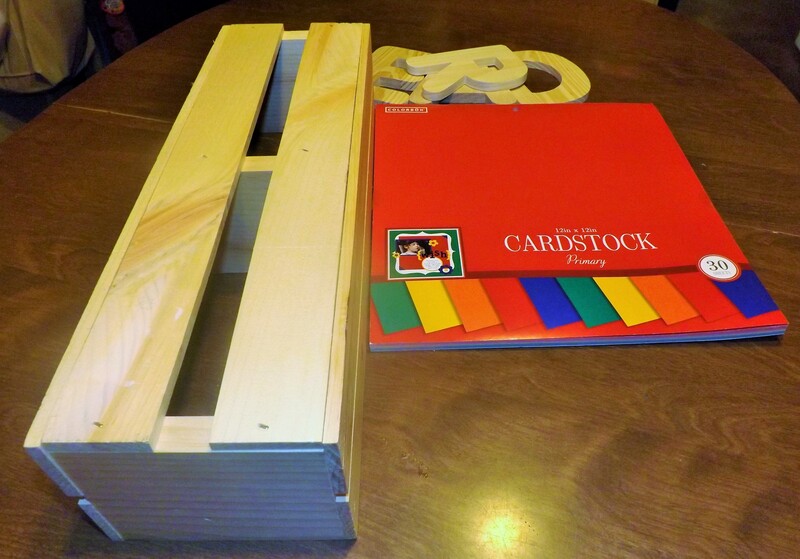 I used a wood crate, wood letters, scrapbook paper, wood glue, and a few other items to create a bookcase where my son could store and have easy access to a few of his books. 1. I started off by sanding the crate with fine grit sand paper, then priming and painting it with red spray paint. It took about four coats of spray paint to fully cover the crate. 2. 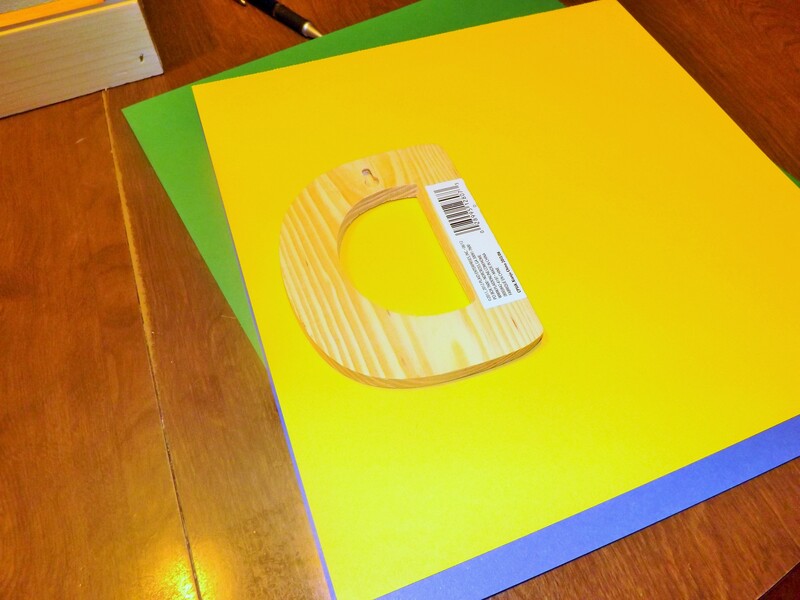 I traced the wooden letters on scrapbook paper. 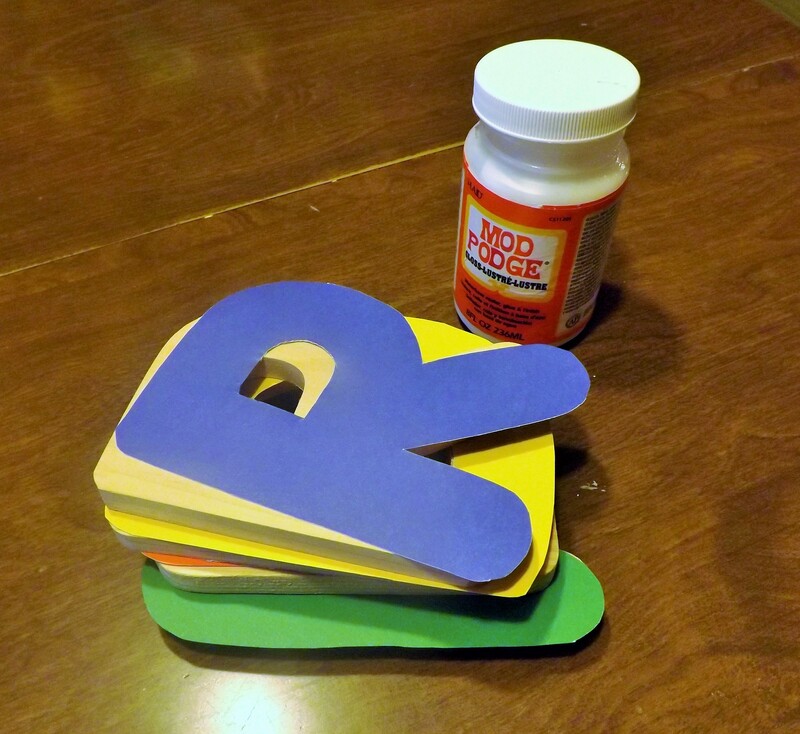 Then, I cut out the paper letters and glued them on top of the wooden letters using Mod Podge. I let the letters and crate dry overnight. On the next day, I used wood glue to stick the letters to the crate. After the letters dried, I nailed the crate to the wall. I am happy with how this project turned out. My son really enjoys going to crate and picking out a book.